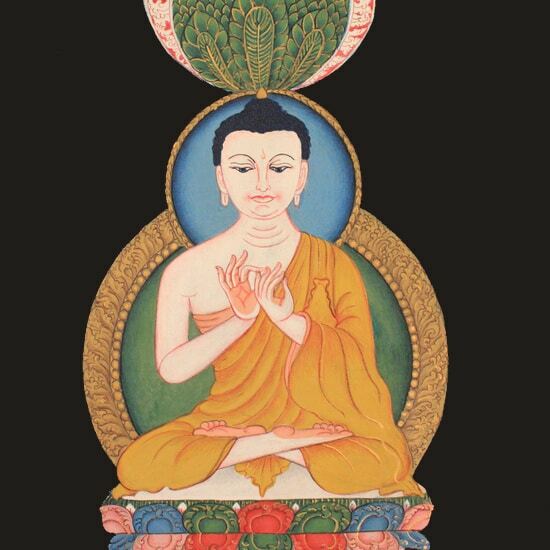 The Five Dhyāni Buddhas in Paubhā, the Sacred Painting of Nepal. The course run by Visiting Master Painter Dr Renuka Gurung takes place from 15 – 19 February 2016, 10.00 – 17.00 at The Prince’s School of Traditional Arts. For further information about the course please view the event page. The course run by Gulnaz Mahboob takes place from 11 – 15 April 2016, 10:30 – 17.30 at The Princes of Traditional Arts.